The Canadian Political Science Students’ Association is an organization run solely by undergraduate students studying Political Science. Every year, the CPSSA holds a conference that allows students from across Canada to come together and share their knowledge and perspectives on themes within the discipline of Political Science. The 2016 CPSSA Conference will be held at the University of Victoria from January 20th-24th 2016. Applications are due on December 3rd, 2015 at 11:59pm. Successful applicants will be contacted. The 2015 CPSSA Conference will be held at the University of Calgary in February 2015. Applications are due on November 17, 2014. Successful applicants will be contacted by November 24, 2014. The 2014 CPSSA Conference will be held at Western University! Applications for the Western delegation are now available. Check out the PSA’s Powerpoint Bid Presentation here: Western CPSSA Bid. The PSA gratefully acknowledges the help provided to facilitate our participation in the 2013 Canadian Political Science Students’ Association Conference. We would like to thank the Social Science Students’ Council and the Department of Political Science for their generous donations. 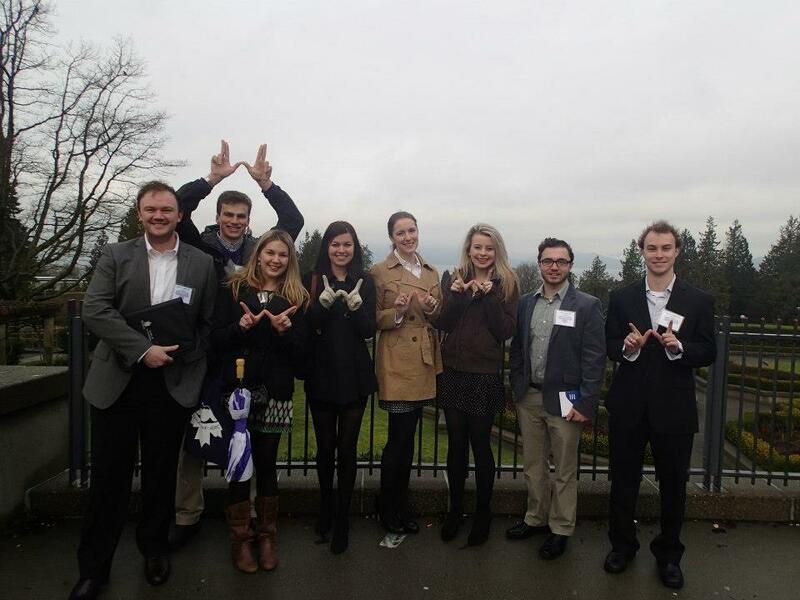 The 2013 Canadian Political Science Students’ Association Conference was hosted by the University of British Columbia between January 23-27, 2013. The theme of the 2013 Conference was Multiculturalism and Immigration. Left to Right: Patrick Sackville, Jack Litchfield, Jessica Chambers, Monica Kozycz, Clara Bartlett, Marisa Breeze, Mike McGregor and Wesley Tenneson. The PSA gratefully acknowledges the help provided to facilitate our participation in the 2012 Canadian Political Science Students’ Association Conference. We would like to thank the Social Science Students’ Council, University Students’ Council of UWO, and the UWO Political Science Network for their generous donations. PSA’s 2011-2012 VP Communications Jessica Chambers was selected as Ontario Representative for the 2013 Conference. 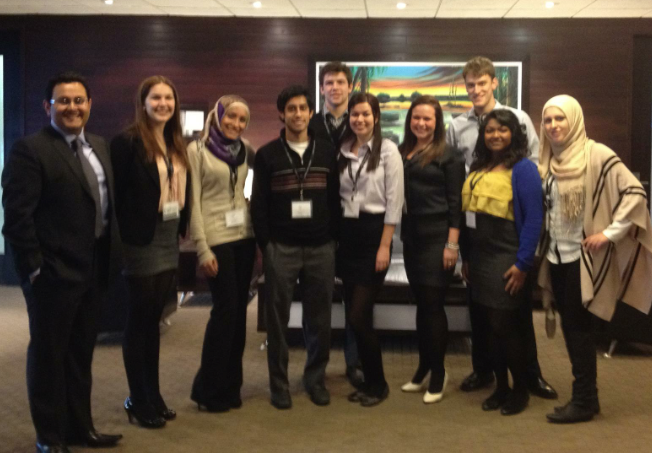 The 2012 Canadian Political Science Students’ Association Conference was hosted by the University of Manitoba in Winnipeg, MB. Left to Right: Diego Noronha (King’s), Jessica Chambers, Nagham Ghonaim (Huron), Bhupinder Dulku, Andre Antanaitis, Monica Kozycz, Jennifer Adamthwaite, Louis-Claude Perrault-Carre, Vindya Seneviratne, Sara Ataya.